Seattle sextet, Motopony’s sophomore album, Welcome You, will be released to the world June 23, 2015. Word on the street is Welcome You was recorded live to tape at Bear Creek Studio by Mike McCarthy (Spoon, Heartless Bastards, Trail of Dead) and mixed by Guy Massey (Spirtualized, Manic Street Preachers, Ed Sheeran). The current lineup consists of Daniel Blue (songwriter, vocals, guitar), Forrest Mauvais (drums, beauty), Mike Notter (guitar), Terry Mattson (bass), Andrew Butler (Keys), and Nate Daley (guitar). Motopony’s success lies in its intersections; rock and shaman, psychedelic and pop. 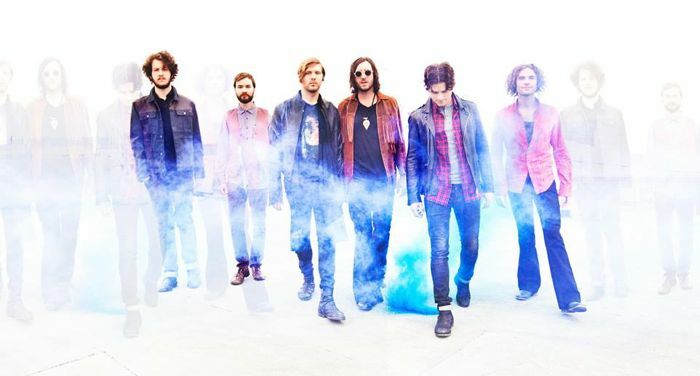 While some could easily categorize the band as hippie fluff ala Edward Sharpe, standout tracks such as “Gypsy Woman,” and “1971” demand attention. The intricate layering of guitars in the lead single, “Daylight’s Gone” and “Livin’ in the Fire,” are reminiscent of the most dynamic portions of Radiohead’s Kid A. Daniel Blue’s vocals are pleading but not whiny- which is no easy feat. The album’s standout track for me is “Livin’ in the Fire.” It should be noted that this track is sandwiched between two of the album’s transitionary instrumentals, “Bridge of Clubs” and “Slo-mo Hoverbike Highway Escape From Newspade City”. “Livin’ in the Fire” has it all- defiant lyrics, call and response guitars and keys, and super tight percussion and bass. Welcome You is available via Amazon and iTunes. Check the band out on the road. 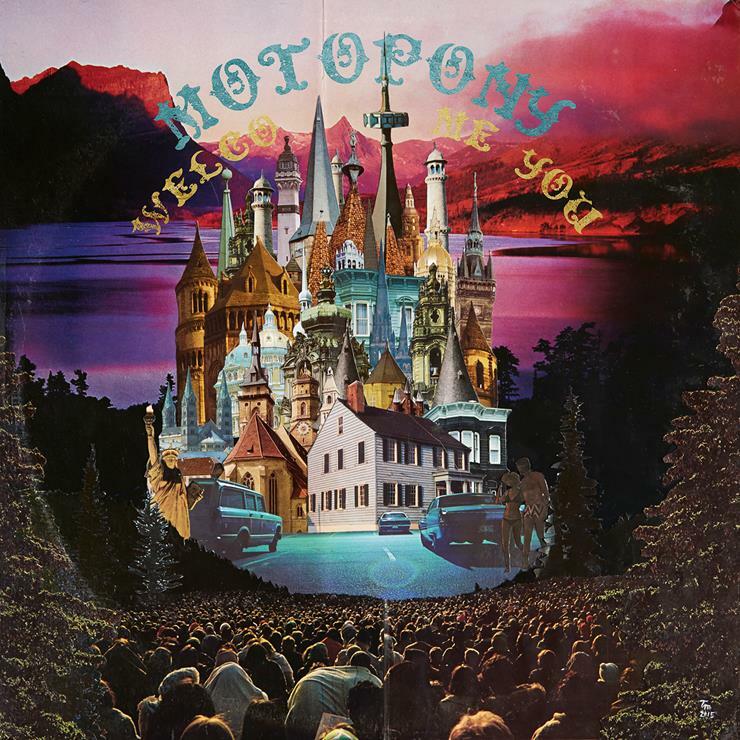 This entry was posted in Podcast and tagged album review, Motopony by admin. Bookmark the permalink.